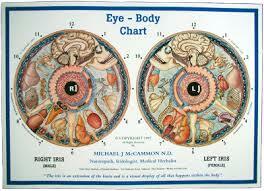 Iridology is the analysis of the patterns & structures in the iris (the colored part of the eye). The iris can reveal a person’s overall state of health and well-being, indicating levels of toxicity and inflammation in bodily systems and organs. Examination can also reveal conditions a person has the potential to develop if they neglect their health or follow lifestyle patterns that are damaging to their body. This science-based philosophy gives you the opportunity to understand your individual body constitution, its strengths and weaknesses, genetic dispositions, and how your body is affected by your lifestyle. It guides you to make the most with what you have - to capitalize on your strengths and support your weaknesses. Iridology can provide the key knowledge and awareness to help prevent the development of chronic dis-ease and achieve higher levels of health and well-being right NOW. Remember, Prevention is better than cure! 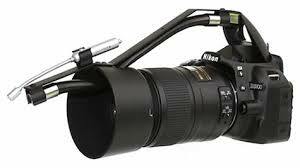 Iris analysis is a completely safe and non-invasive process using a state-of-the art camera (see below for picture of camera). 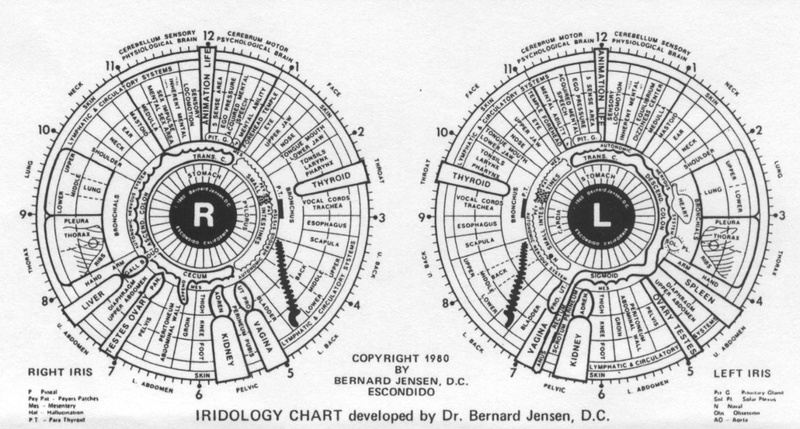 Your Iris will be photographed, viewed via computer, and compared with the Iridology chart. We will explore changes in color, texture, depth, and markings in the Iris. As part of the consultation process, Iridology, which gives us a visual representation of the Internal Ecology, will often be incorporated into Colon Hydrotherapy sessions. This will help to track a client's progress of healing, cleansing, and transformation over time. Iridology allows us to see the condition of the bowel (and all other organs) so we can see where any problems may be and how we can heal or prevent them. A hair analysis test may also be incorporated and utilized to determine any toxic overloads, parasites, toxins, nutritional deficiencies, radiation, state of the body systems, organ energy etc. "Iridology is the study of the structure, color and markings on the iris of the eye to determine inherent strengths and weaknesses in body organs, systems and glands, thus assessing inherent pathways towards disease and the individual way in which a person ages. This knowledge is uniquely suited to preventative medicine as it provides an opportunity to create highly personalized cleansing and health building programs that focus on the exact needs of a client. Iridology is also used to increase understanding of how a person’s stresses, lifestyle and habits interact with their unique strengths and weaknesses to create the specific health issues that they are experiencing, and how to reverse that process through the educated use of cleansing and rejuvenation."